Can Retaining Walls Be Added Into Your Mortgage? Changes in U.S. building codes call for increased use of caissons, grade beams and retaining walls. New retaining walls can add value to your property. Even a relatively modest retaining wall project, however, is expensive. In most cities, you will need the building department to approve separate reports from a geologist, a soils engineer and a structural engineer, who draws up the construction plan. With the plans, you can get bids from contractors. There are a couple of ways you can finance the project. If you're planning to build retaining walls or make another home improvement, you can't get the money by adding it to your current mortgage. Lenders don't allow borrowers to change the terms of an existing mortgage contract. 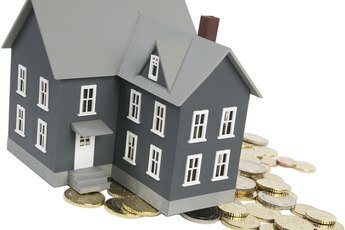 Instead, you can borrow the money by doing a refinance -- applying for a new mortgage that replaces the one you have. 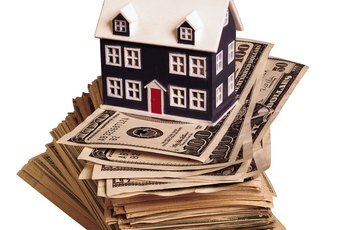 From 2008, when a mortgage credit freeze began, through 2012, refis that included a cash component were almost impossible to get, but in 2013, housing prices were rising again -- about 12 percent nationwide. This makes banks more likely to approve a loan of this kind. It may be a two-step process -- getting approval for a loan amount that includes the improvement costs, then getting approval for the improvements. 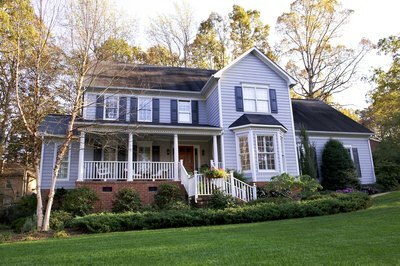 If you're refinancing the mortgage, a couple of things might be in your favor. If you have good credit and have been making payments for some time on your current loan, banks are inclined to look favorably on a refi, even one with an increased loan amount. In mortgage lending terms, you have a "seasoned" mortgage -- a good track record when it comes to paying your mortgage on time. Also, because in 2013 mortgage rates are still below historical averages, the payments on your new loan may not be much more than your current payments, which means it's likely your current income supports it. Let's say you have a $350,000 mortgage, 30 years, at 6.5 percent, and you want to add $75,000 to a new mortgage for $425,000, 30 years, at 5.15 percent. Your current payment is $2112.24 and your new payment is $2320.61, an increase of a little more than $200 per month. The bank's either going to give you the new loan with an included amount you can take in cash, or it's going to make you apply for a construction loan with a "rollover." This means that when you've completed the new retaining walls to the bank's satisfaction, they'll roll the construction loan over to a normal residential loan. Avoid the construction loan, if you can. Local banks and credit unions are your best shot at a single loan transaction. They may still want to see your construction plans, but they're less likely to require a construction loan as a part of the process. With a construction loan, you draw the money in dribs and drabs. Every few weeks, you have a bank inspection, and the bank releases the money after their inspector has approved your progress. 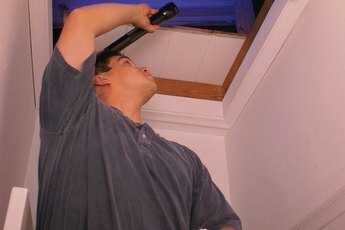 You pay for each inspection, which usually costs $100 to $200. BankersOnLine: Inspections are Good. Repeat. Is it Still Difficult to Get a Mortgage? 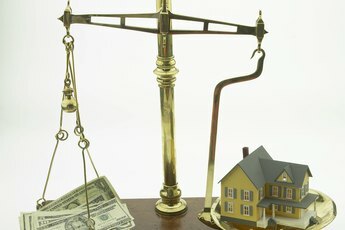 Can I Build a Home While Carrying the Mortgage on Another?